Valley View is a newly renovated day care centre, located within the stunning grounds of Valley Lodge Nursing and Residential Home. We aim to supply stimulating day care for elderly people living within the community, providing activities to enrich and improve quality of life, reduce social isolation and allow carers’ freedom to relax knowing their loved one is in a safe, caring environment. We serve highly nutritious snacks and lunches on site, with the option of a ‘take away’ evening meal that has been prepared by our chefs at Valley Lodge, all meals are inclusive within our fees. Valley View has state of the art bathing facilities and a laundry service, both of which are available for a small charge. 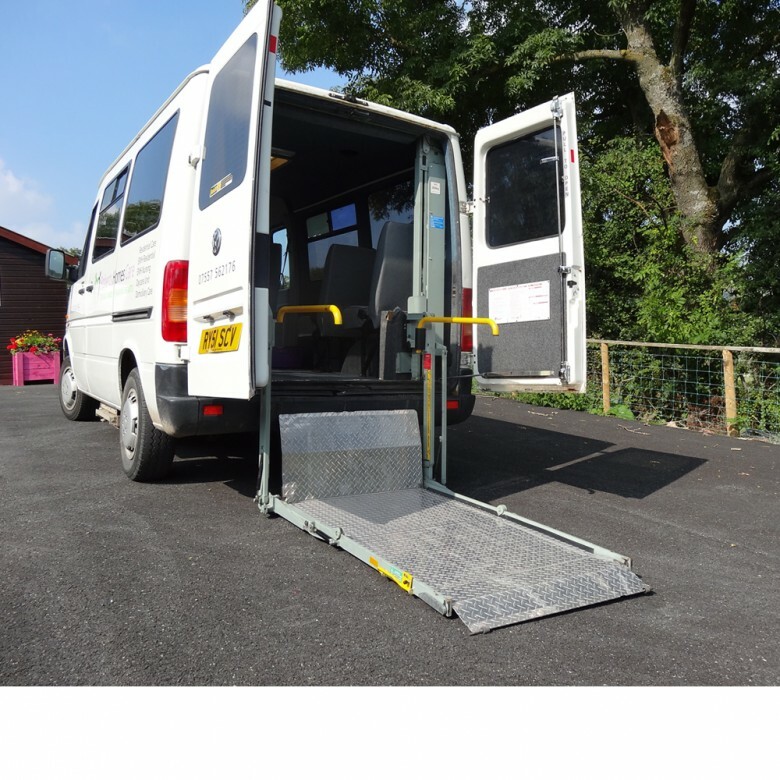 Here at Roberts Homes Care, we are aware of the transport difficulties faced by our elderly community and provide a specialised pick up and drop off service for our clients. Valley View employees are dedicated to person centred practice, our company motto is ‘Caring Hands, Sharing Hearts’ and the day centre is passionate about providing a personalised experience for each of our service users. Our activities are based around the preferences of our service users, as we believe everyone has the right to be treated as an individual. We pride ourselves on enabling open, honest communication and our commitment to involving service users, and their loved ones, in our activities and care planning. The day centre team consists of experienced and fully trained social care workers, alongside a range of enthusiastic, highly motivated volunteers.